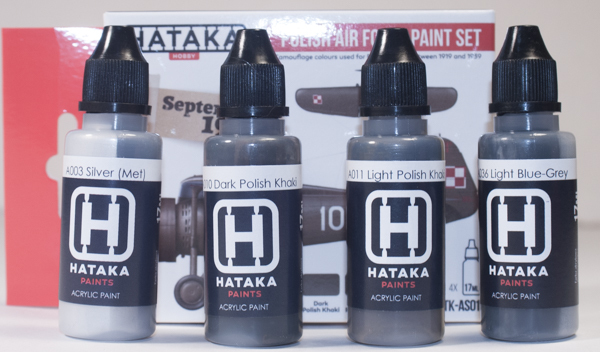 Quite some time ago (much to my embarrassment) Hataka sent a few of their new paint sets to review. I'm not a fast builder (as most know) and really wanted to use them before I put any article on-line. Unfortunately the time has been too long in passing and I finally have both used them just to demo, and used one color in particular to finish a model. So, consider this a two-part article. 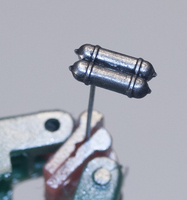 This article will deal with the paints; the next will deal with the actual model that used the Hataka paints. Each bottle of paint is 17ml and – unlike any other paint manufacturer I know of – has a metal ball in the bottle to help with mixing paint when shaken. An excellent addition. There is one thing that can be said for procrastination. 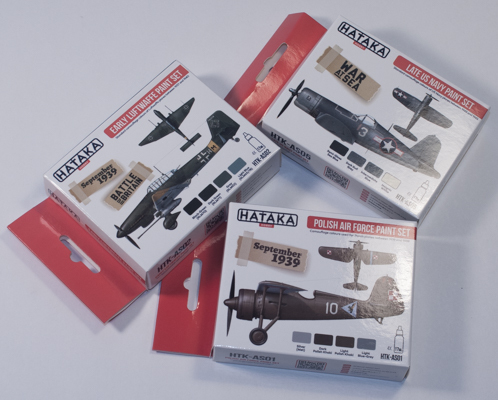 By the time I was ready to finish a model using Hataka paints, Hataka had finally released their own thinner (sure, with acrylics you have a whole world of thinners to use, but it's always best to use what the manufacturer suggests and/or provides). So when I was ready to finish I was able to use the Hataka thinner. My first trial was with the Silver that came with the Polish Air Force set. 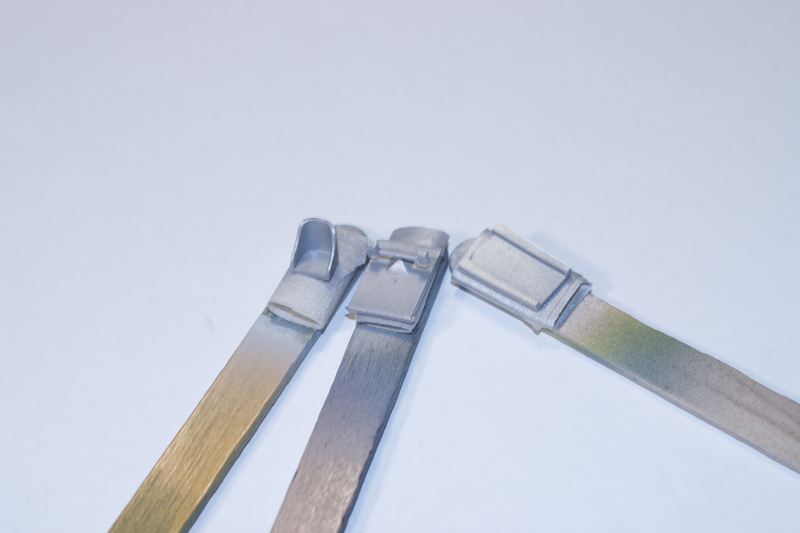 With metallic paints – acrylics in particular – the grain tends not to be fine enough, leaving the painted object with – for a lack of a better term – a grainy appearance. 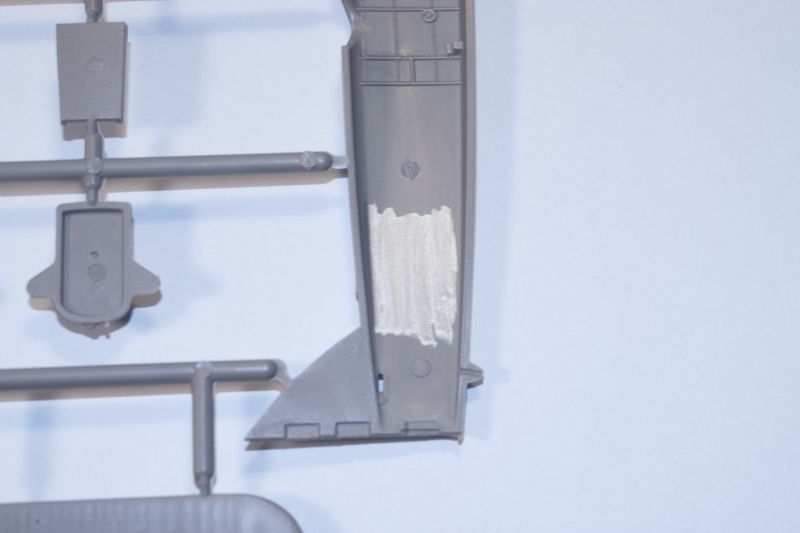 Having recently received the Brengun 1/72 Letov Š-16 I wanted to see how the paint would work on the interior - using a brush - since the insides of the Letov were aluminum-doped. If you look at the images provided, the brush-painted areas are towards the back of the aircraft. It brushes okay but, at least with the silver, it will take a few coats for complete coverage. The cockpit area (and other kit interior parts) was where I applied it by airbrush. Since I didn't have Hataka's thinner at this point I used my tried-and-true thinner of "windshield washer fluid", the blue kind you can find for just a couple of bucks a gallon. It's always worked well for me and when I thin to about the consistency of "milk" I have excellent coverage. The same can be said for using it with Hataka. The paint sprayed really well and it only took two sessions for complete coverage. 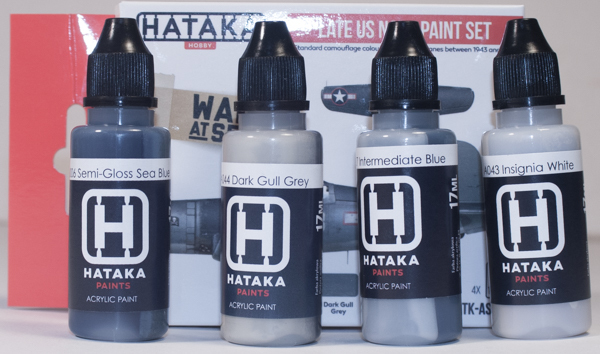 The next time I sprayed Hataka's Silver was when I was painting parts for two Spitfires. 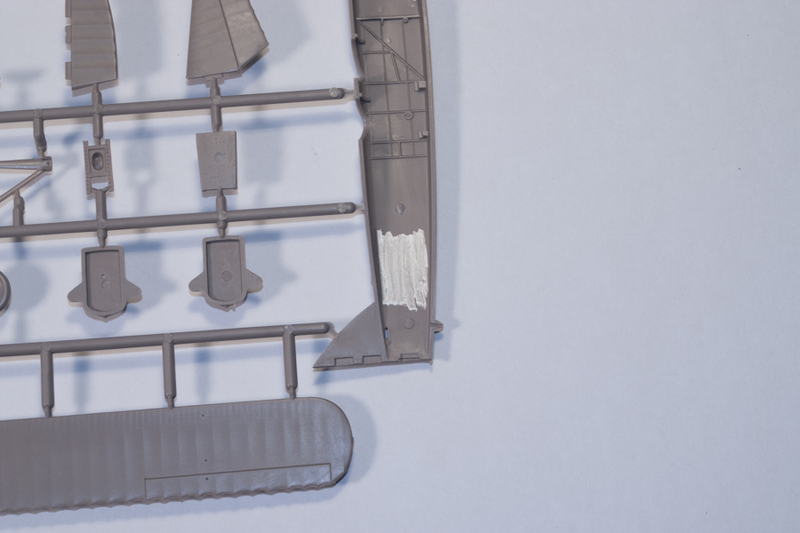 I used the AZ Model 1/72 Spitfire Mk.IX oxygen bottles for both an AZ Mk.IX and a Hasegawa Spitfire Mk.VIII I have in progress. This time I used Ultimate Paint Thinner and again, thinned to the consistency of milk. This worked even better than the windshield washer fluid and something within the Ultimate settled the grain of the silver and it came out super smooth. Once I applied a wash to the parts these looked really great. After I sprayed the oxygen bottles I was finally ready to finish a model using Hataka. 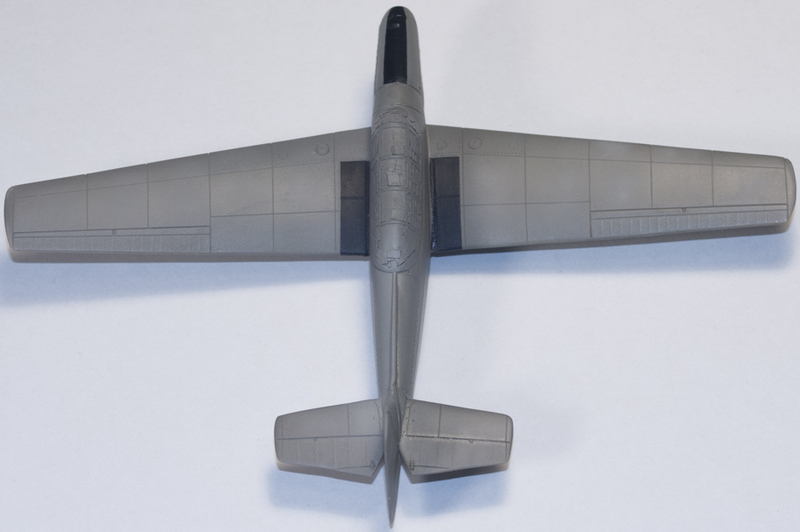 Since the Kovozávody Prostějov 1/72 Zlin Z-226B I was working on was finally ready for painting I used Hataka's RLM02 from their Early Luftwaffe Paint Set. This time I used Hataka's own thinner thinning the paint again, to the consistency of milk. While Hataka does state their paint can be airbrushed out of the bottle, I tend to thin anyway if nothing else for consistency. After my spray session was finished I was impressed, but knew that while dry to the touch, acrylics can take some time to cure so I left the model alone for a few days. When I got back to it I was really impressed by how "hard" the finish became while curing. In fact, I had one area where "something" (maybe lint) became embedded within the paint and had to be removed. This meant I had to sand the area as it left an indentation and after sanding with 4000 grit sandpaper the paint was actually feathered. As modelers know most acrylic paints don't feather well when sanding. Well, this point alone made me a life-long fan of the paints. The only problem I have with the paints – and it's not with the paints themselves – is that you can't buy separate bottles as all paints come in "sets". If you want a specific color you can't buy it just by itself, instead you must pick up the entire set it comes in. This can be pricy if you only need a couple of colors and those bottles are spread across a couple of sets. So, would I recommend these paints? Hands-down, definitely. I've used most acrylic paints in my modeling-life and Hataka is definitely the best and like I mentioned being able to feather an acrylic paint is really top-notch and normally unheard of. Is it that way with all their paints? I sure hope so. 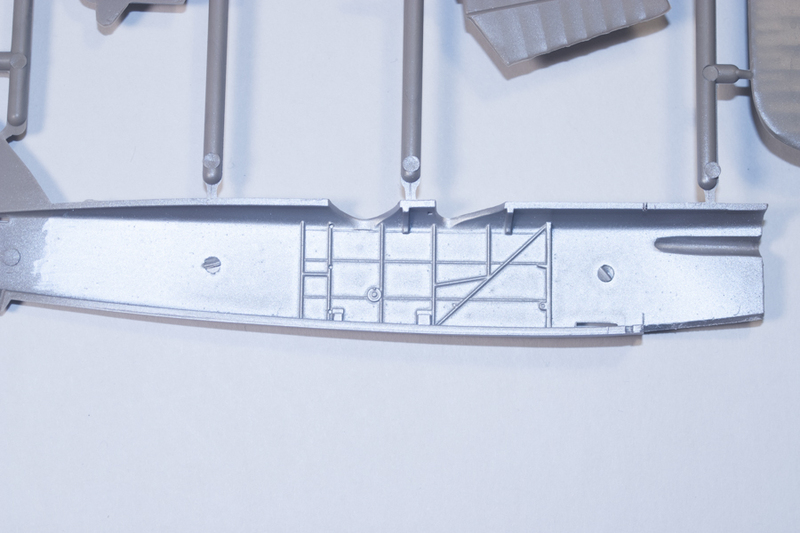 If you want to see more about the RLM02 and the Zlin, be sure to continue to the article specifically about building the KP 1/72 Zlin Z-226B. 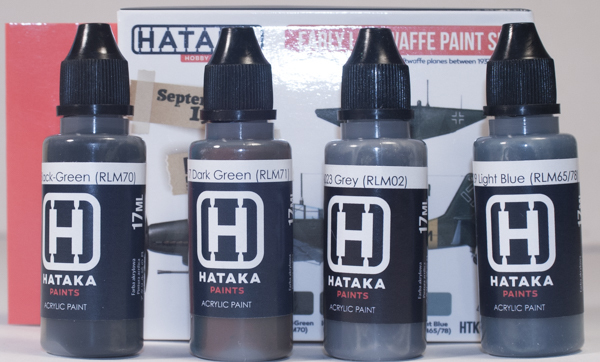 Huge thanks (and lots of apologies) to Hataka for sending these paint sets for review.